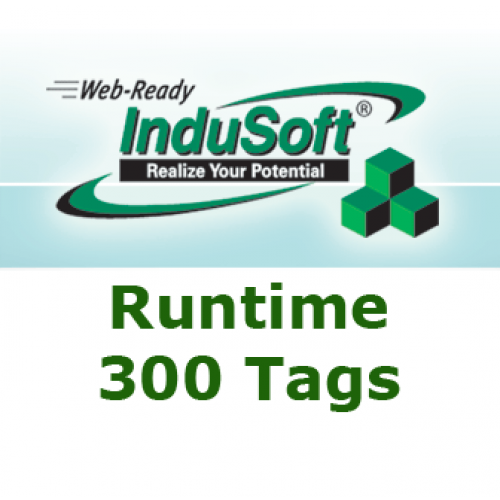 NS-320NT-RT: InduSoft Web Studio Lite Interface Plus for Windows. 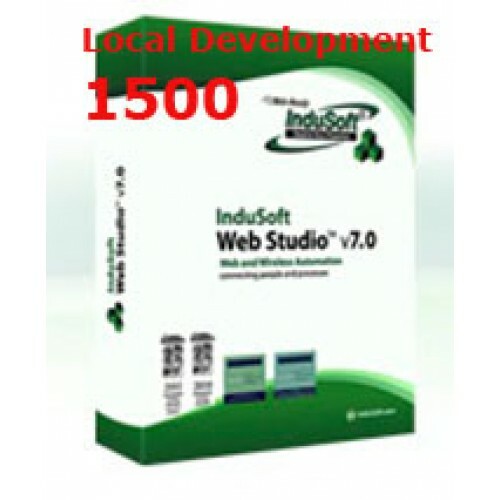 This package includes one 300 tag run-time license for Windows 7/Vista/2000/XP/Server, one secure viewer and one SMA client. Each additional run-time, web session, secure viewer or SMA can be purchased separately.